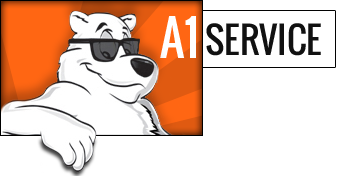 Below are links to common replacement parts for Rankin Delux Char Broilers Griddles Hot Plates Broilers Cheese Melter Stock Pots and Patio Heaters. 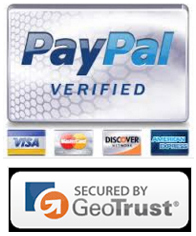 If you know the exact part number, simply login to our catalog and use the quick check out cart. 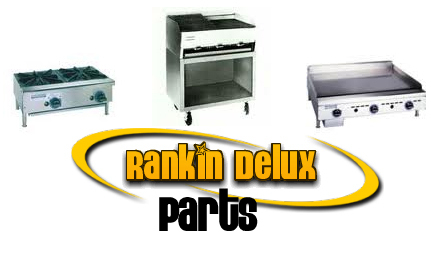 Providing Repair Parts On The Following Types Of Rankin Delux Food Service Equipment.